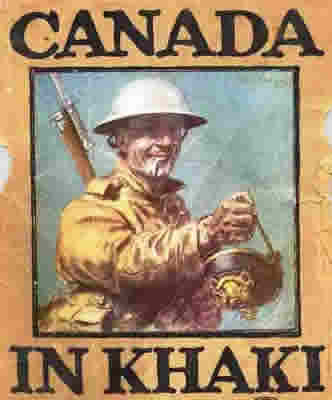 Canada's involvement in the Great War is evident all along the Western Front. 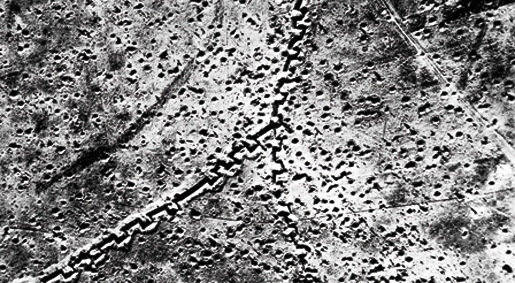 For this tour we visit the Somme and Arras sector which saw some of the most intense fighting of the whole war. 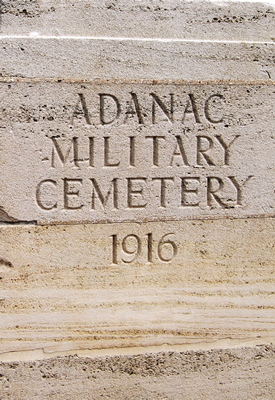 We will take you on a real trail of discovery, letting you visit the historical sites and cemeteries that commemorate Canada’s sacrifice. 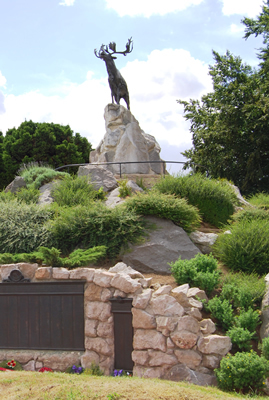 Beginning with the Somme 1916 battles we will visit Newfoundland Memorial Park. 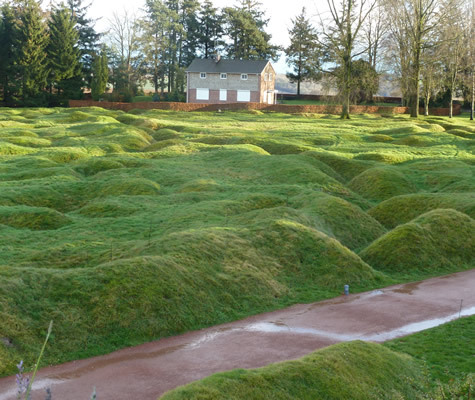 The park with its preserved trenches is well interpreted and offers a superb location to visualise what the landscape and trenches would have looked like during the war. 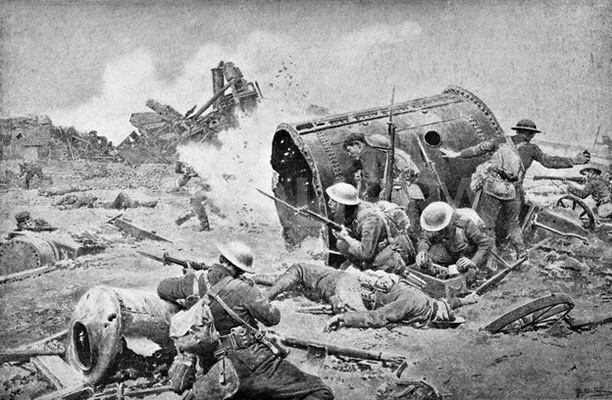 We will discuss the tragic events that caused the deaths of so many Newfoundland volunteer soldiers on 1 July 1916. After visiting the impressive Thiepval Memorial and Lochnagar mine crater at La Boisselle we visit the area surrounding Courcelette. 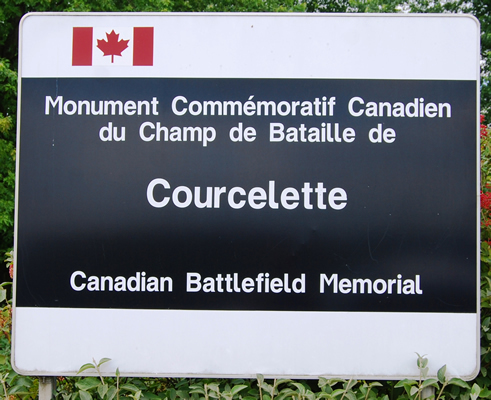 Canadian forces suffered around 24,000 casualties on the Somme in 1916, the majority of which were either killed or wounded at Courcelette. 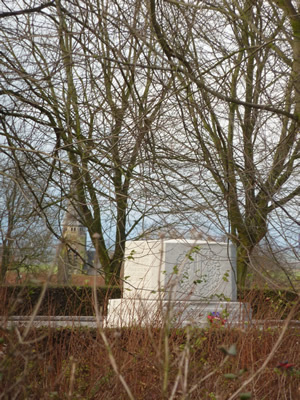 Your guide will explain what life would have been like for the soldiers involved. 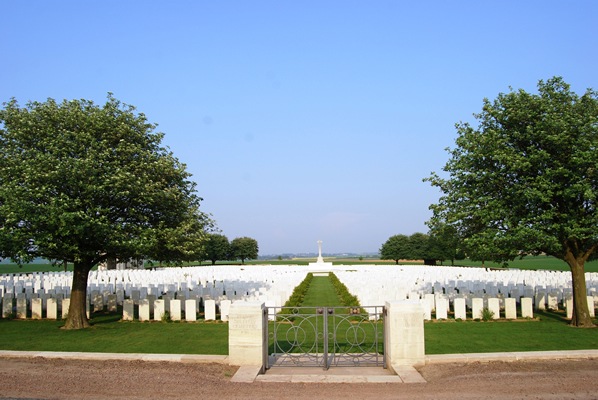 Leaving the Somme we head north to Vimy Ridge, a name synonymous with Canadian success on the battlefield and one of the most important sites on the Western Front. 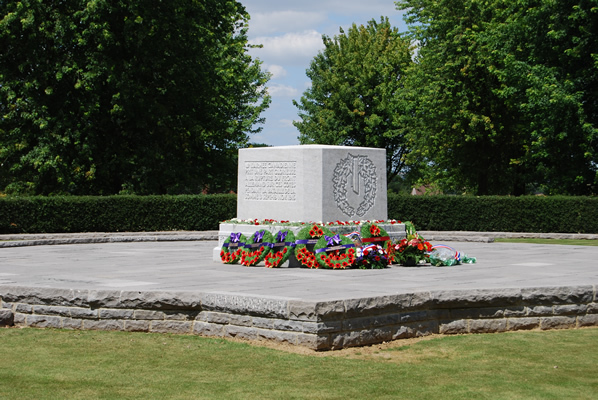 We will tour the memorial park at Vimy and follow the events of 9 April 1917 when the ridge was captured by the Canadian Corps, all four Canadian divisions operating side by side. 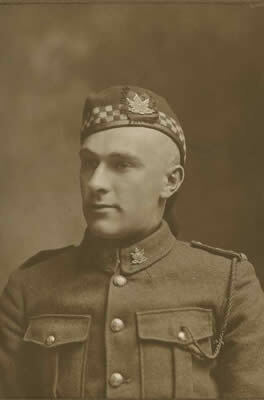 As such, 9 April is often referred to as the day that forged the Canadian nation. We end the tour by paying our respects at Walter Allward’s remarkable Vimy Memorial. 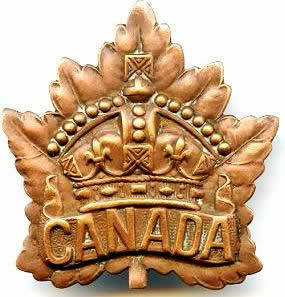 Our full day Canadian Somme and Vimy Vehicle tour starts at 225 Euros for up to 4 people.